There are more than a dozen beaches in Calgary, many with beautiful sand, but only 4 are open to the public. 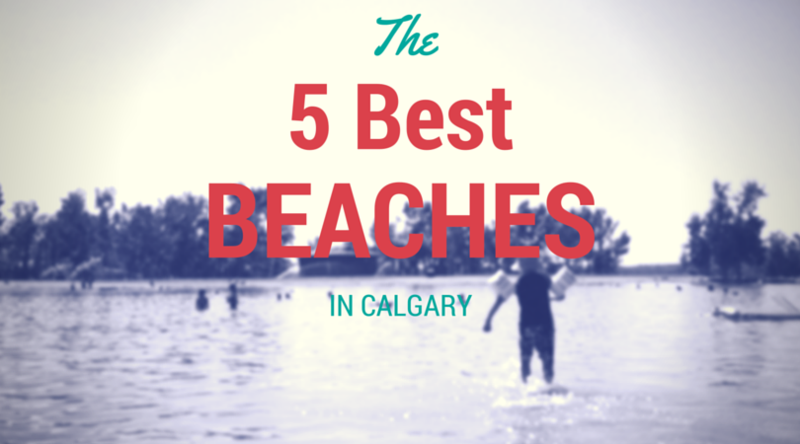 Here are the best beaches in Calgary that you can visit or not visit. Depending on who you know.